Envelopes, letters, forms, newsletters, postcards, business cards, and much more can be printed in-house via our web, sheet-fed or jet presses. 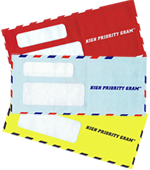 Our web presses are ideal for your longer runs, our cut sheet presses perfect for your high touch components, and our jet presses are the answer to all your envelope needs. 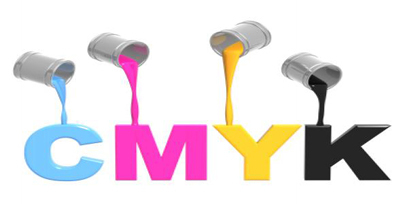 Our Prepress Team will work with you to analyze and enhance your artwork to ensure we output the highest quality printing you deserve. And if you’re looking for something unique, we’ll provide consultation services and management of any specialty printing required.